With many assembly plants set up in the UK, Japanese car manufacturers as well as the Japanese authorities are putting pressure on Theresa May to negotiate an agreement ensuring their access to the European single market. The UK is ranked second for Japanese foreign direct investment, and is a major economic partner for Japan. In the motor sector, Japanese manufacturers represent more than 40% of British car output and 142,000 jobs. “Japanese carmakers considerably established themselves in the UK in the 1980s, a strategy that allowed them access to the Single Market,” said Françoise Nicolas, director of the Centre for Asian Studies at the French institute for international relations (IFRI), a think tank. With Brexit, Japanese companies in the UK could lose their access to the European market and also be subject to significant tariffs to export their products to Europe. The EU’s chief Brexit negotiator has warned the UK government that trade barriers with the EU would be “unavoidable” if it insists on leaving the customs union, as both sides refused to concede any new ground. Yoichi Suzuki, Japan’s chief negotiator for the free trade agreement between Japan and the EU, speaking before the Paris Chamber of Commerce on 26 February, said that the risk also comes from “non-tariff measures” with British and European standards likely to change which would make it more difficult to export Japanese cars assembled in the UK. 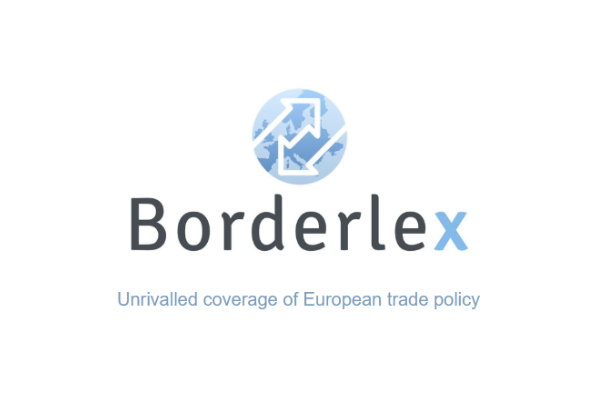 Both the Japanese authorities and car manufacturers closely follow the negotiations on the exit deal. 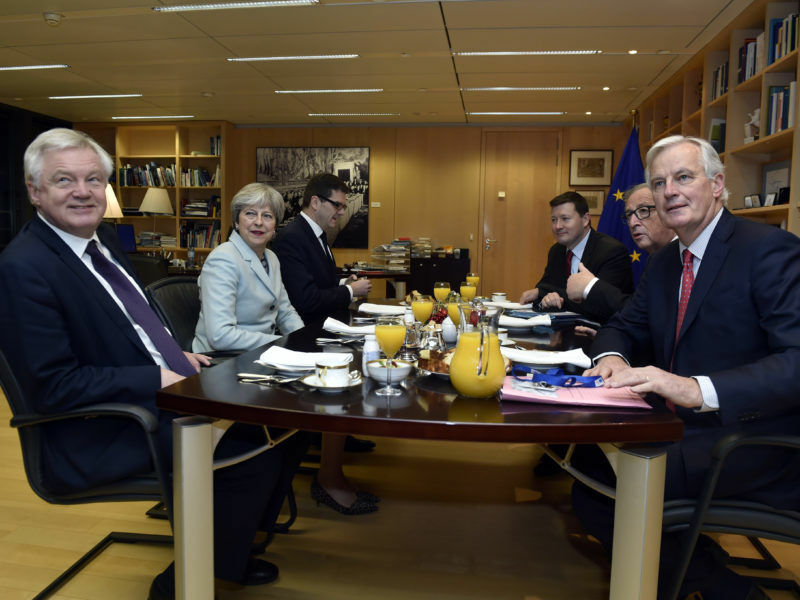 However, Theresa May’s numerous meetings and trips still fail to convince them that she will be able to succeed in securing access to the Single Market. In early February, following a meeting between Theresa May and Japanese business representatives, Koji Tsuruoka, the ambassador of Japan to the UK, warned the Prime Minister that Japanese companies would leave the country if “there is no profitability of continuing operation in the UK”. A statement released on 4 August 2017 by the Japan Business Council in Europe, urged leaders in the EU and the UK to “put the economy first”, a way of “maintaining as close economic relations as possible”. “As the clock is ticking, the highest priority should be given to agreeing to the terms of transitional arrangements,” said the statement. 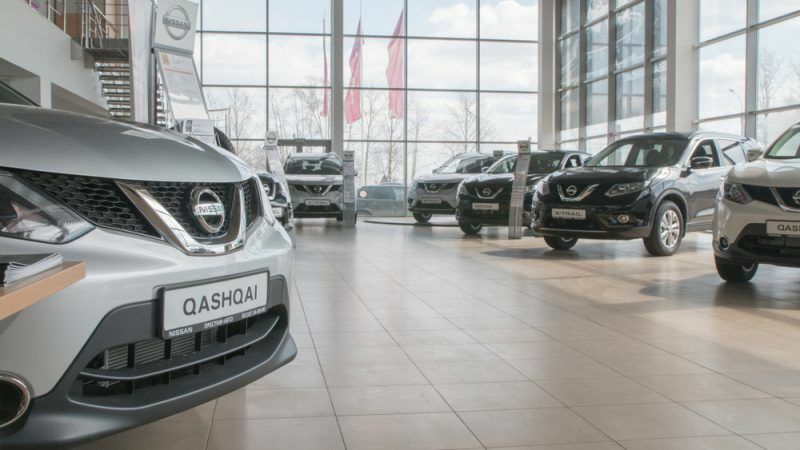 Several Japanese car companies, such as Nissan and Toyota, have decided to keep their investments in the UK, assuming the status quo will be maintained during the Brexit transition period. That is if European and Brits can agree on the conditions and the length of the transition itself. The Prime Minister’s office has sought to play down suggestions that Theresa May’s government is preparing to re-open talks about the length of the transition period after the UK formally leaves the EU. According to Yoichi Suzuki, if the UK was to accept applying European standards and tariffs during this period, it would be all the more beneficial as it would leave time to negotiate a trade agreement with the UK. 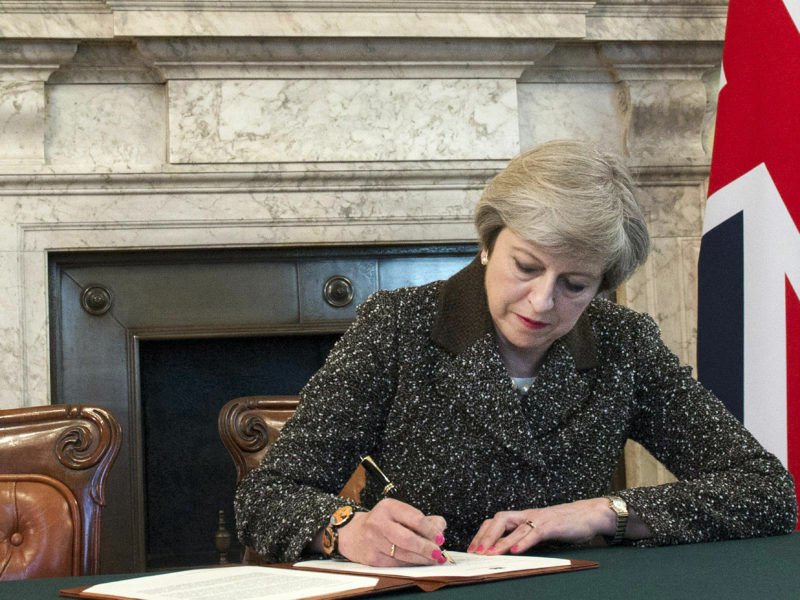 When leaving the EU, the UK will also leave all the trade agreements concluded by the Union, including the recent free-trade agreement with Japan (JEFTA).